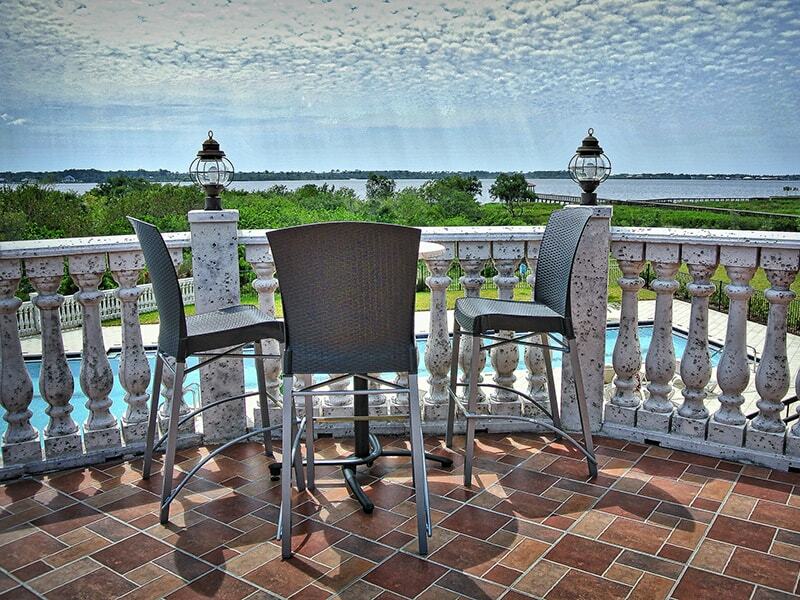 Our exclusive two story clubhouse overlooks the Myakka River with a stunning built in second story sunset patio. The clubhouse is built to exacting details, and has all the luxury amenities you deserve, including easy access to boardwalks along the river to enjoy the breathtaking sunset views. Q. Do you have full showers in your washrooms? A. Yes we do. We have beautiful, clean, new washrooms. Q. Are your washers and dryers new and clean? A. You bet they are. No ugly dirty machines here. Q. Does your clubhouse close? A. Our clubhouse is open 24hrs a day. Q. Are your washrooms and showers wheelchair accessible? A. Absolutely. We are fully equipped with top of the line commercial safety features. Q. Is your second story sunset patio wheelchair accessible? A. Yes we have a full elevator.